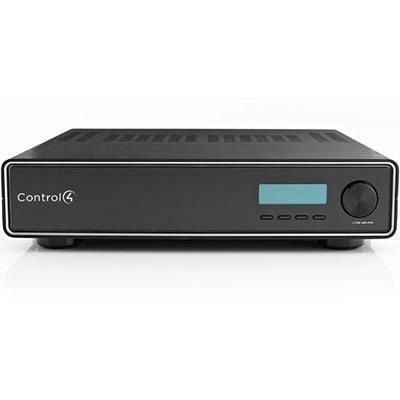 Control4® Navigators allow you to interact with your Control4 system. 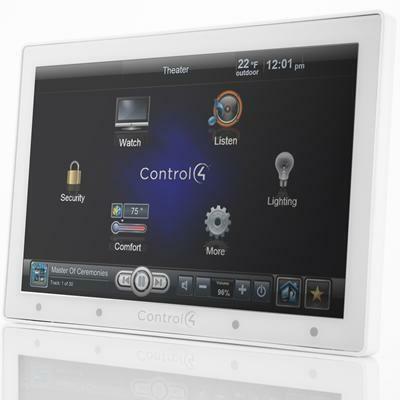 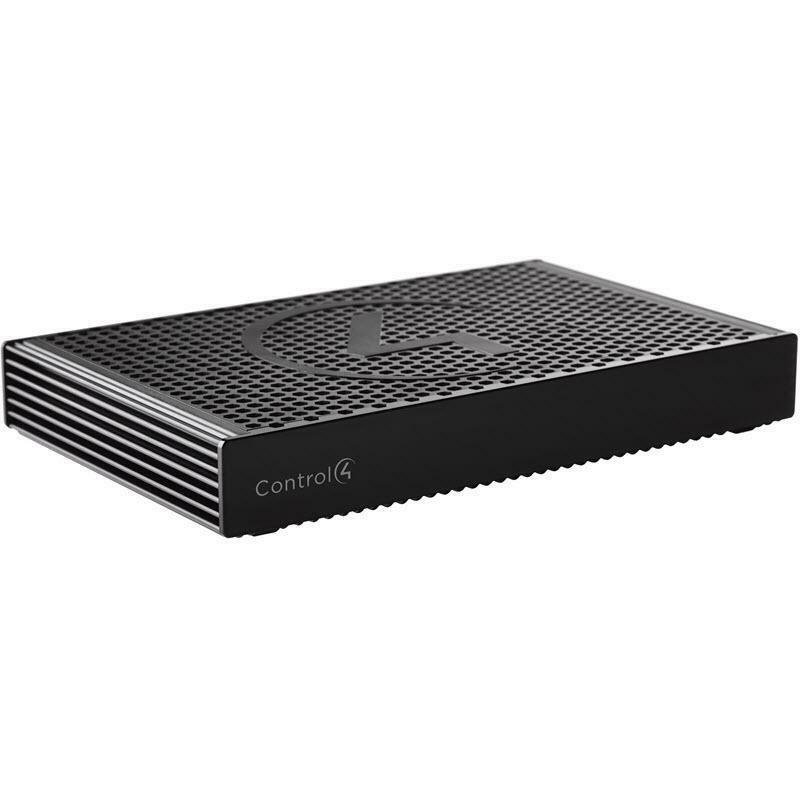 Control your lights, temperature, movies, music and more from any of Control4's intuitive interfaces. 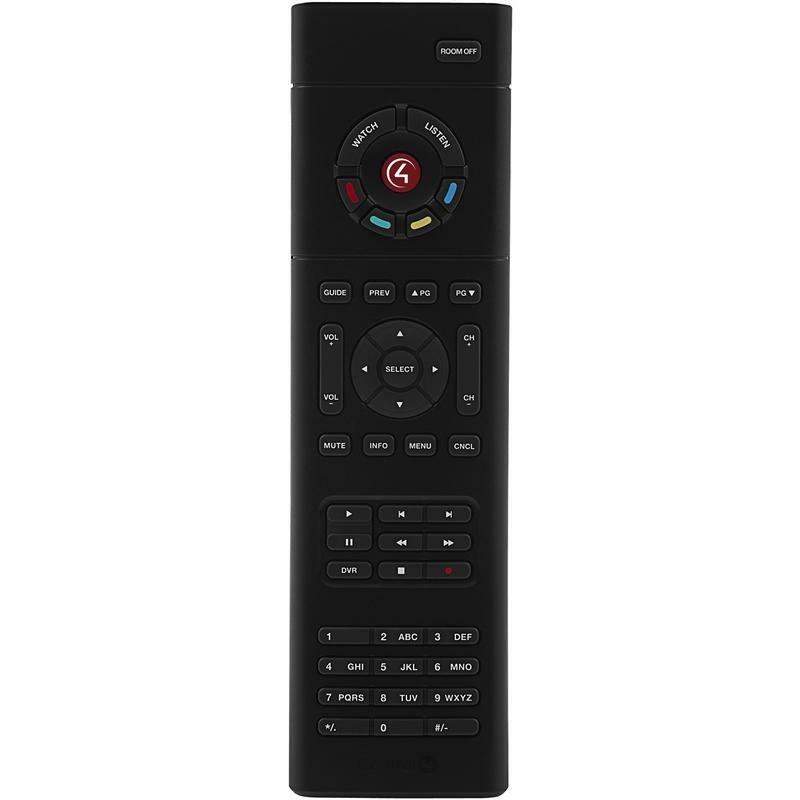 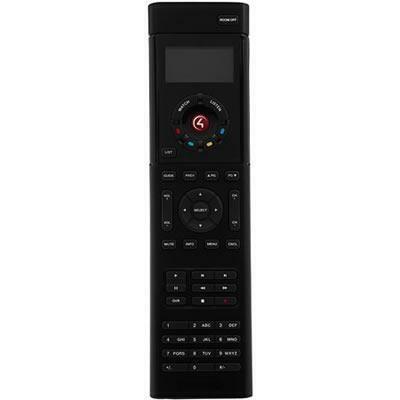 Designed for use with the Control4 On-Screen Navigator, the SR-150 System Remote Control puts the power of total home control in your hands.